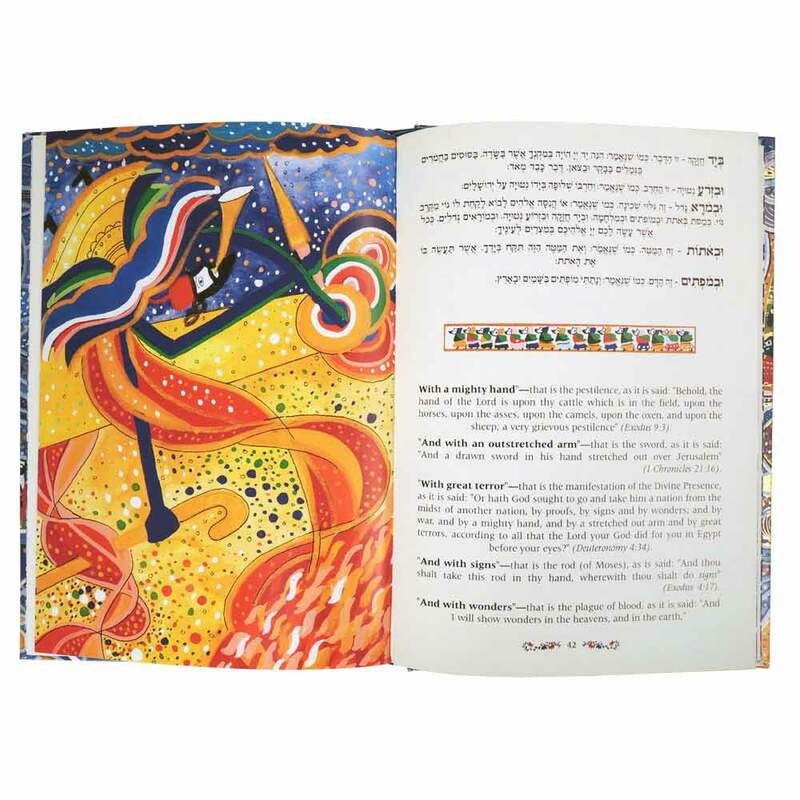 This Gorgeous Hebrew - English Haggadah Is Designed By The Israeli Artist Raphael Abeccassis. 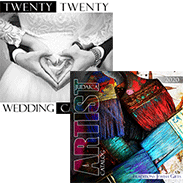 His Unique Style Illustrates Colorful Pictures And Pages Inside. This Hard Cover Book Comes In A Beautifully Illustrated Slip box. 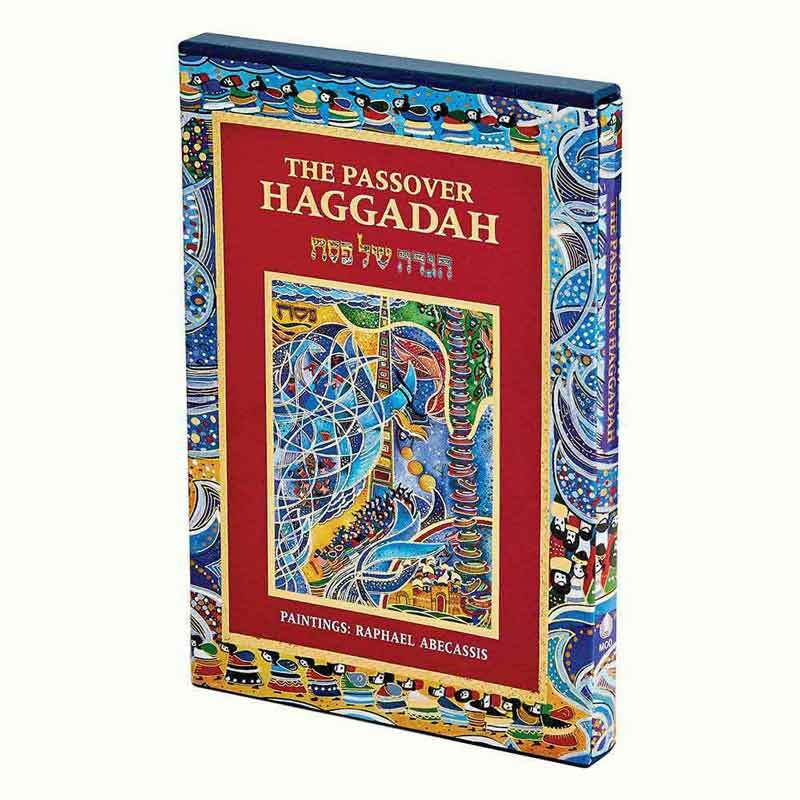 A Great Gift For Passover, This Book Is Written In Both English And Hebrew. 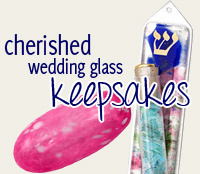 The Haggadah Is 6.75" W x 10" H.